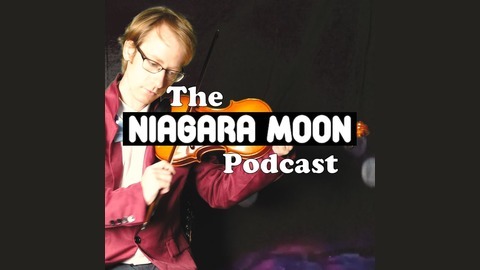 The official podcast for indie-pop artist Niagara Moon (aka Thomas Erwin). I discuss some of the post-band-break-up work from musicians Haruomi Hosono, Shigeru Suzuki, Takashi Matsumoto, and my favorite - Eiichi Ohtaki. 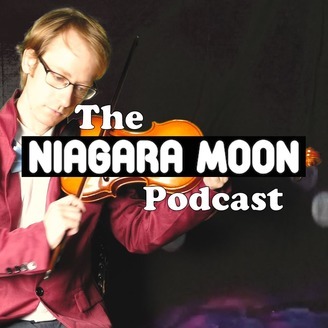 Episode 8 - Breaking down "Nothing Is Coming From Me"
Episode 7 - What is "the goal" of Niagara Moon?